Come... Make Falcon Ridge Inn your home base as you explore and enjoy the Fundy Experience. 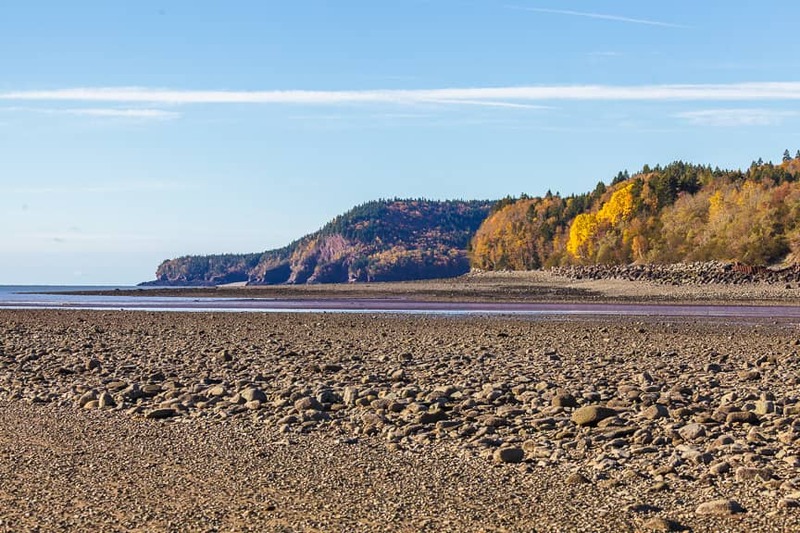 We have put together four exciting packages for 2019 to ensure you get the most out of your visit to the BAY OF FUNDY. Spend two nights with us this winter in a “room with a spectacular view” featuring ensuite double whirlpool bath, in room fireplace, mini-fridge, coffee maker, phone, free Wi-Fi, SAT TV/DVD/Movies overlooking the majestic Bay of Fundy. Spend three nights with us this spring in a “room with a spectacular view” featuring ensuite double whirlpool bath, in room fireplace, mini-fridge, coffee maker, phone, free Wi-Fi, SAT TV/DVD/Movies overlooking the majestic Bay of Fundy. Spend four nights with us this spring in a “room with a spectacular view” featuring ensuite double whirlpool bath, in room fireplace, mini-fridge, coffee maker, phone, free Wi-Fi, SAT TV/DVD/Movies overlooking the majestic Bay of Fundy. Spend three nights with us this autumn in a “room with a spectacular view” featuring ensuite double whirlpool bath, in room fireplace, mini-fridge, coffee maker, phone, free Wi-Fi, SAT TV/DVD/Movies overlooking the majestic Bay of Fundy.